Dean TV Repair pays cash for LCD, LED and Plasma HDTVs with cracked screens. We provide fast pick up in the Greater Austin area and immediate payment for most large, flat-panel HDTVs with broken displays. Call today to find out how much you can get for your broken set. Dial (512) 832-9999 for a free phone consultation. Tell us the make, model, and pick up location of your set. Our phone hours are Monday-Saturday 8:00 AM to 6:00 PM and Sunday 8:00 AM to 2:00 PM. 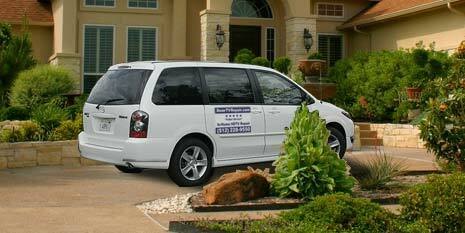 We provide prompt pick-up and payment for most cracked large-screen HDTVs in the greater Austin area. © 2009-2012 by Dean TV Repair & Electronics. Your TV repair shop in Austin, TX. We pay cash for large screen LCD, LED, and Plasma TVs with cracked screens.